Recent studies reveal that 35 percent of American men and 40 percent of women are obese, with a body mass index (BMI) of 30 or higher. Along with diet and exercise routine modifications, bariatric surgery can treat obesity so patients can shed excess weight and achieve better health. Patients might wonder about the weight loss timeline after bariatric surgery. Knowing how much weight you can expect to drop after a bariatric surgery procedure can help you set healthy, reasonable goals and prepare to live a more active, nutritious lifestyle. To learn more, contact LIMARP®, serving patients in Tijuana, MX and San Diego, CA. When considering post-surgical weight loss, healthy expectations are the key to success. Patients should know the difference between starting weight and excess weight. Your starting weight is easy; it’s the amount you weigh the day you undergo bariatric surgery. To calculate your potential excess weight, start with your current weight. Then, subtract your ideal weight. The difference is your excess weight. For example, if your starting weight is 300 pounds and your ideal weight is 175 pounds, your excess weight would be 125 pounds. Patients can typically expect to lose about 70 percent of their excess weight. In the above example, this would be a total weight loss of 87.5 pounds after bariatric surgery, bringing the patients weight down to 212.5 pounds. As for the timeline in which these changes will occur, noticeable weight loss occurs about six months to a year post-surgery. Although individual results vary depending on factors ranging from age, health, and starting weight, studies show average weight loss for this type of procedure is five to 15 pounds per week for the initial two to three months. After the first six months, patients can expect to lose one to two pounds per week. After a year, weight tends to become more stable. Gastric sleeve surgery is one of the most popular types of bariatric surgery, reducing stomach capacity and preventing overeating by helping you to feel full sooner. Patients undergoing this procedure can anticipate accelerated weight loss, noticeably reducing body weight in four to six months. Much like with gastric bypass surgery, patients should use their starting weight and their healthy weight to help them determine how much excess weight they are carrying. After determining their excess weight, patients can have a realistic idea of how much they can expect to lose. Under the care of an experienced bariatric surgeon like Dr. Liza María Pompa González, patients can experience rapid results. Over the first three months, patients can expect to lose about 33 percent of their excess weight. Six months post-surgery, patients can anticipate shedding half their extra weight. After one year, this number increases to 65 percent, and 18 months after gastric sleeve surgery patients can lose up to 70 percent of their excess weight. The success of each patient’s bariatric surgery depends upon his or her commitment to making healthy choices of eating nutritious foods and living an active lifestyle. The surgeon’s level of expertise also plays a huge role in weight loss results. 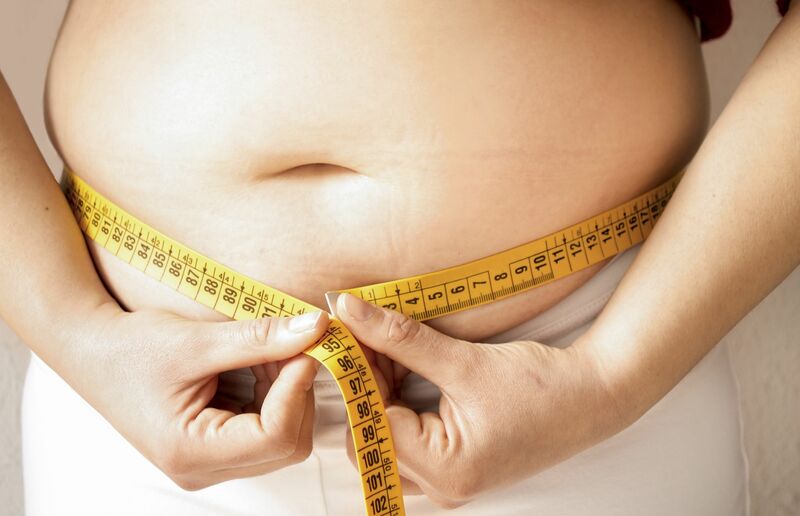 Our renowned bariatric surgeon, Dr. González, and her surgical team possess the knowledge and experience to make your weight loss goals a reality. Call our office toll free from the United States at 866-279-8276 or contact our office online anytime to begin the journey toward renewed health and self-esteem.